Norton Manx Inter 30 40 maintenance & instruction manual 1951 1953 auriga | Vehicle Parts & Accessories, Motorcycle Manuals & Literature, Owner & Operator Manuals | eBay! Royal Enfield Service Manual. 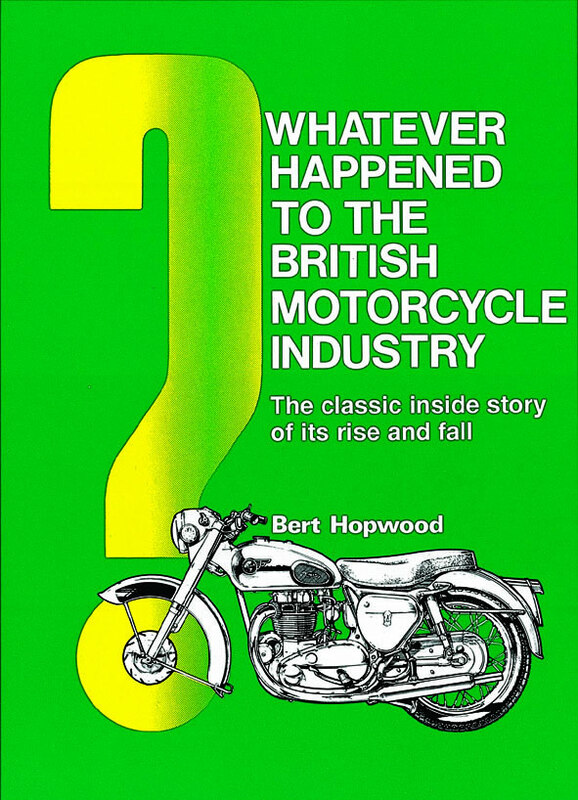 A Bruce Main-smith reproduction manual. | eBay! Covers all 1926 models 2.49 hp sv ohv 9.8 hp BMS. BSA Motorcycles 1926 illustrated parts book. | eBay! 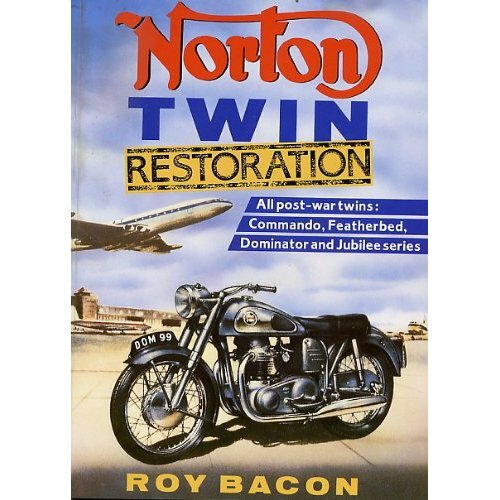 Norton Manx Inter 30 40 maintenance & instruction manual. Manx up to 1951 inter up to 1953. | eBay!